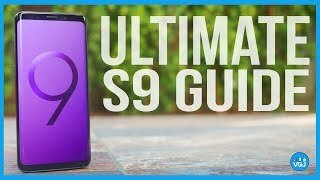 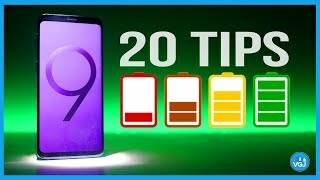 How to Improve Galaxy S9 Battery Life. 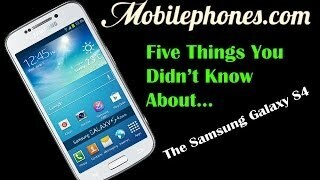 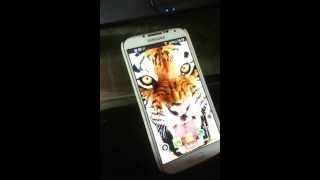 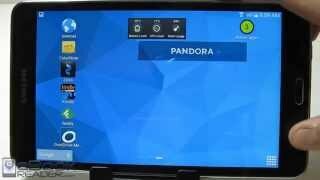 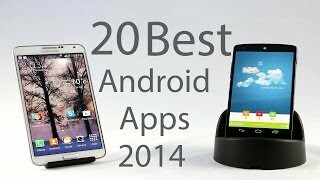 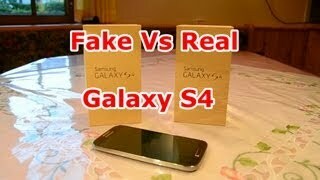 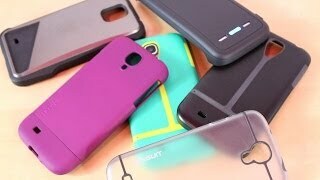 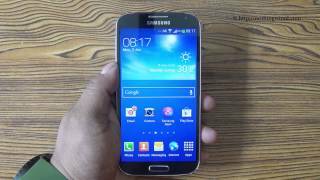 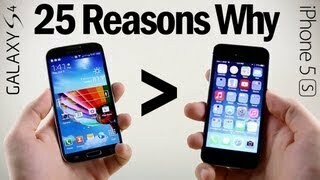 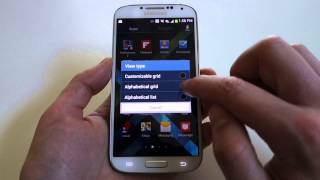 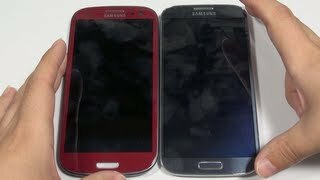 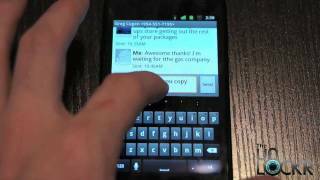 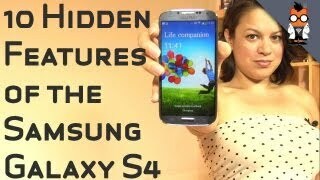 25 Samsung Galaxy S4 Tips and Tricks in Under 10 minutes! 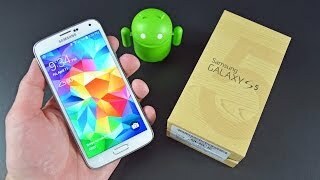 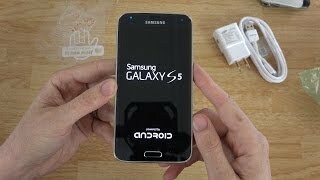 Samsung Galaxy S5 Unboxing and First Look!